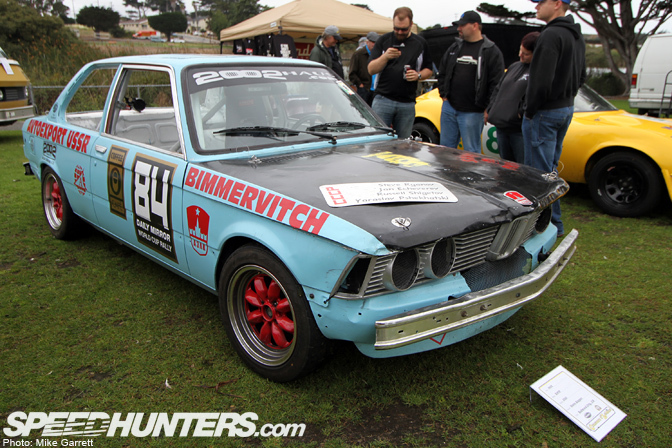 While I was in Monterey for the Rolex Historics, I decided to take a quick detour on my way to the track on Saturday morning to check out the 2011 Concourse d'LeMons in Seaside. 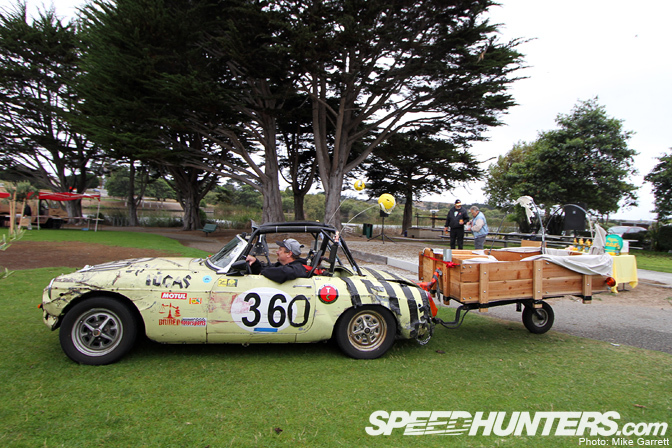 So what is the Concours d'LeMons you ask? To put it frankly, it's a celebration of the un-loved, quirky, and sometimes just plain bad automobiles. …and the equally notorious AMC Pacer. 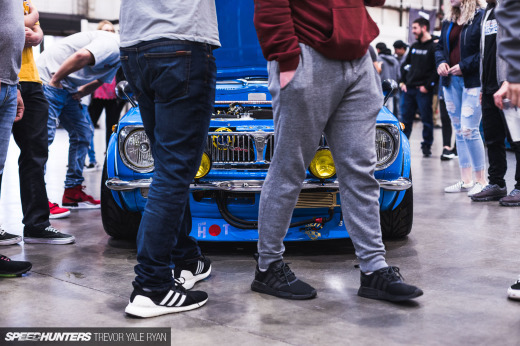 With the casual cars comes a very casual atmosphere. The judges make it clear that bribes are welcomed if you'd like to win at this prestigious event. This three-wheeled beauty is the 1973 Electra-King EV. Who needs a Nissan Leaf when you can have something like this? 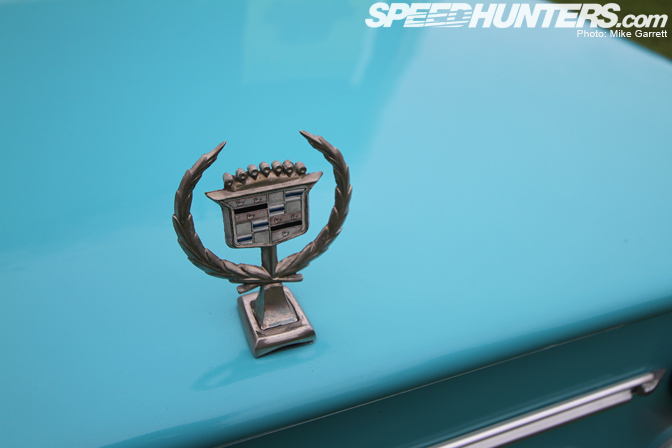 The Caddy hood ornament is always good for a little extra luxury. 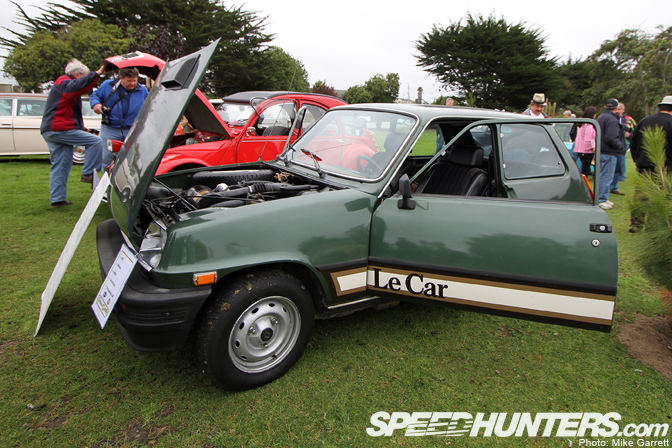 The American market version of the Renault 5, the Le Car. 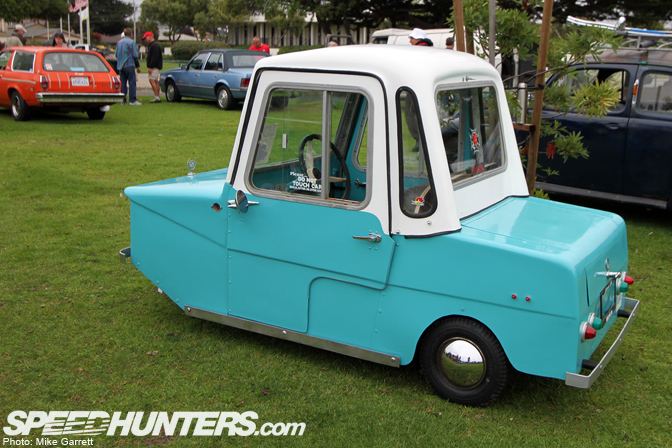 Not surprisingly, many of the vehicles at the Concours d'LeMons were from makers that ceased to exist a long time ago. 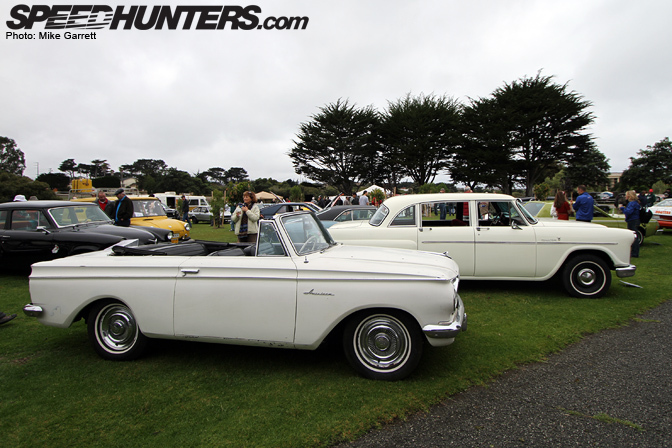 This drop-top Rambler for example. 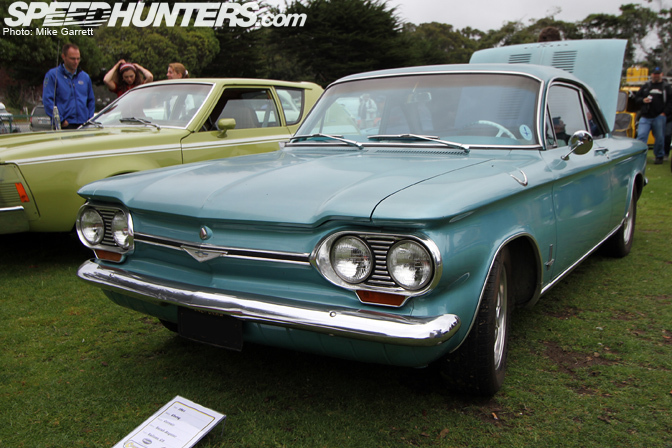 Ralph Nader's all time favorite car, the Chevy Corvair. 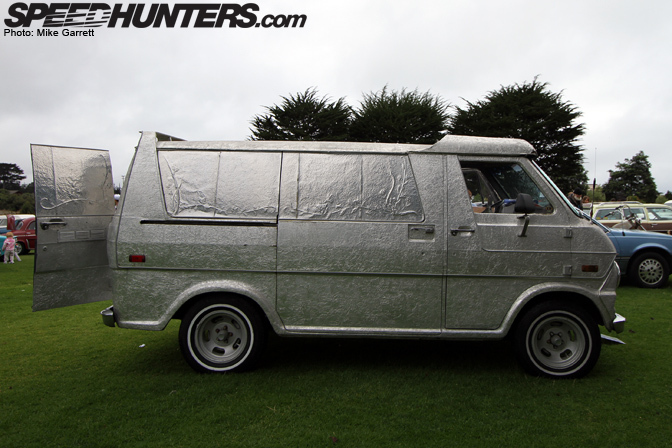 This Ford van is either pure class, or some sort of old NASA space vehicle. Gonna need a few minutes to figure this out. Looking for a nice practical daily driver? How about a lifted and camo'd limousine? I could see this thing being a great support vehicle for Matt Powers' drift team. 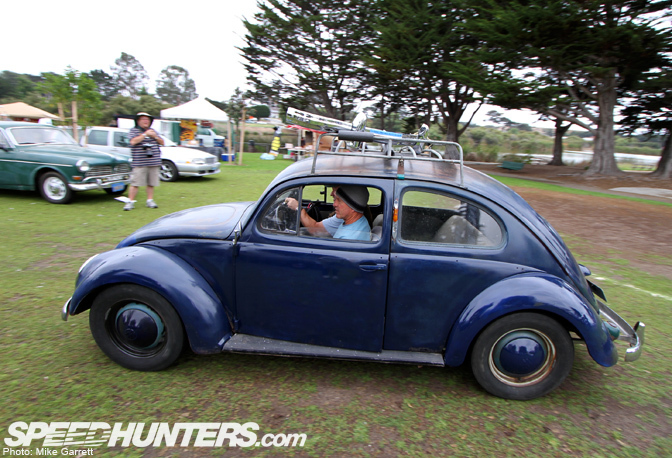 This Beetle was surely the most mainstream car in the whole event. 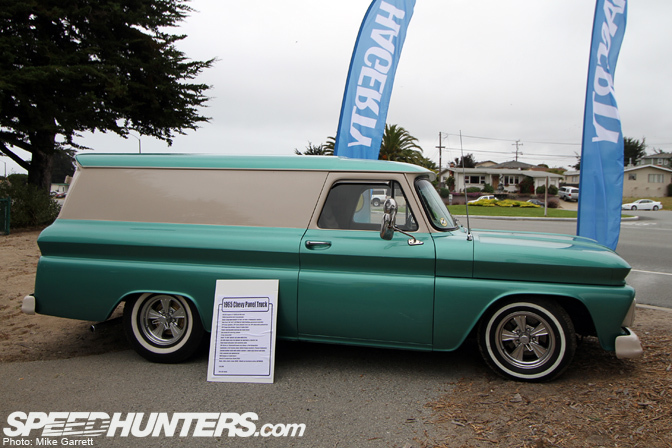 Some of the cars were borderline on being too "cool" for the group, like this '65 Chevy Panel Truck. 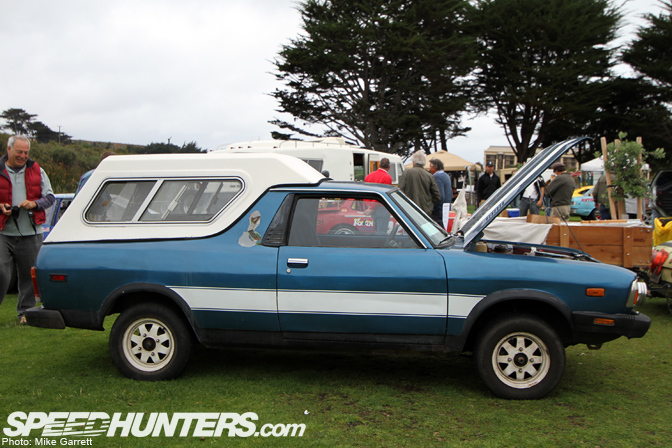 Hey Subaru, how about bringing back the Brat? How cool would a modern one of these be with an STI drivetrain? No way there it could be a show like this without a Pinto. 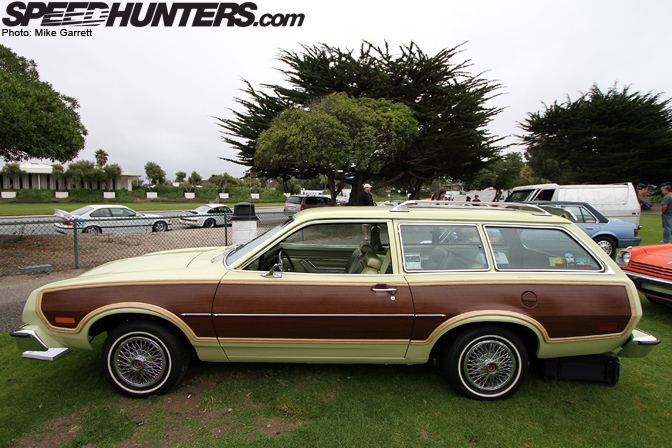 This one was looking pretty choice with woodgrain and wire hubcaps. 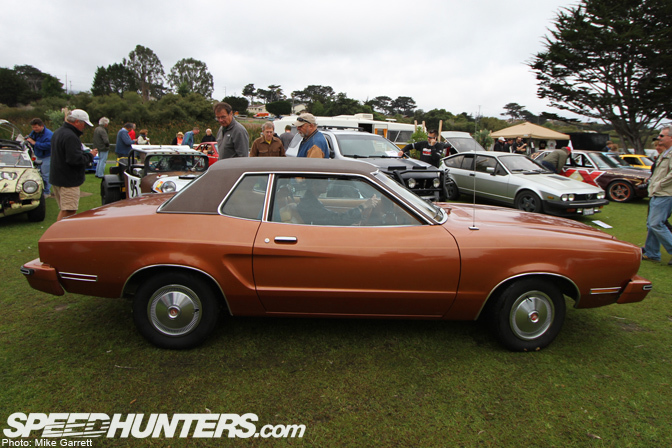 And of then you have the Pinto's cousin, the almost universally hated Mustang II. 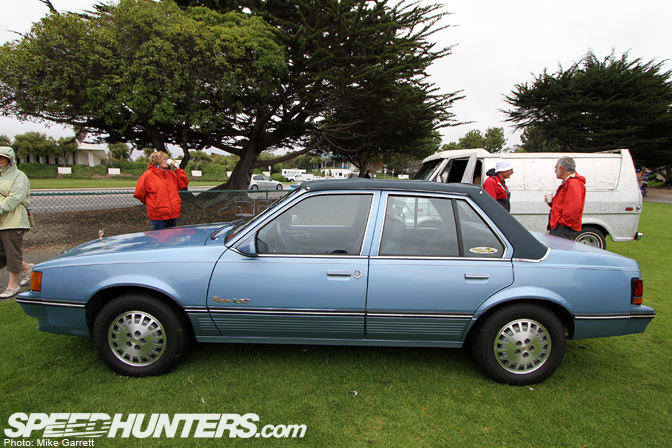 And now presenting the prestigious "Worst of Show" winner at the 2011 Concours d'LeMons – a 1988 Cadillac Cimarron. This what we got when GM took the already bad Cavalier and added a few "luxury" items to make new type of Caddy. It's so bad that it's good. 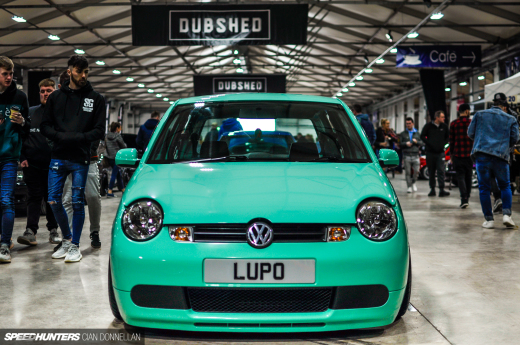 Hope you enjoyed this look at one of the most unique and lighthearted car shows in the world. 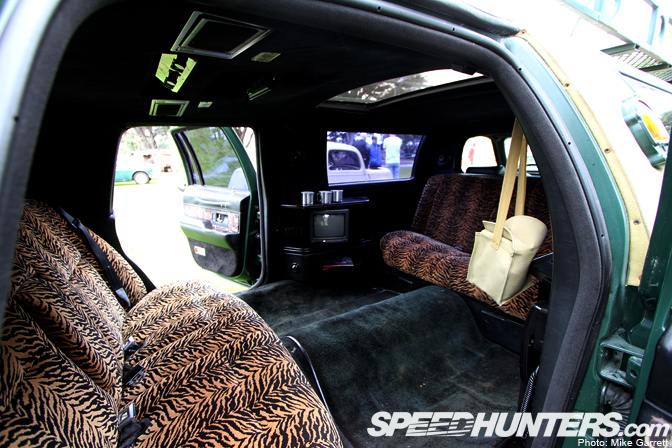 Now back to your regular scheduled Speedhunters programming. Ha Ha. Speaking of the Brat, there is a guy here in Kelowna B.C. who has done what you suggest and STI'd a Brat. The thing is mint. Subaru did bring back the BRAT. It was called the Baja, and it was available with the EJ255. While people could have suped them up, they didn't. In fact they didn't even sell particularly well. So they stopped making them. 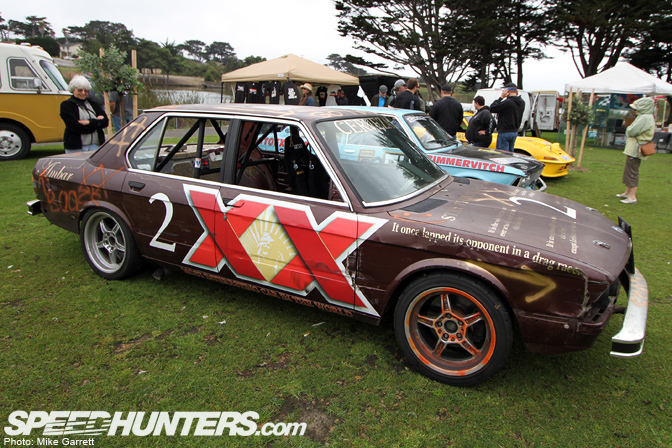 love the dos equis beemer! The Mustang II ... Come on Ford ! What happened when you did this ?! Loved it! I love the idea of a show devoted to cars that make us laugh, even if it's by being mind-numbingly awful. I'd like to see more stuff like this! how is a javelin borderline cool. their amazzazing. There is a brat here in Milwaukee with a 2.2 swap no STI train but at least somewhat modernized. I'd love to see them bring back the Brat as long as they dont make it huge like they did to the Forester, sad. 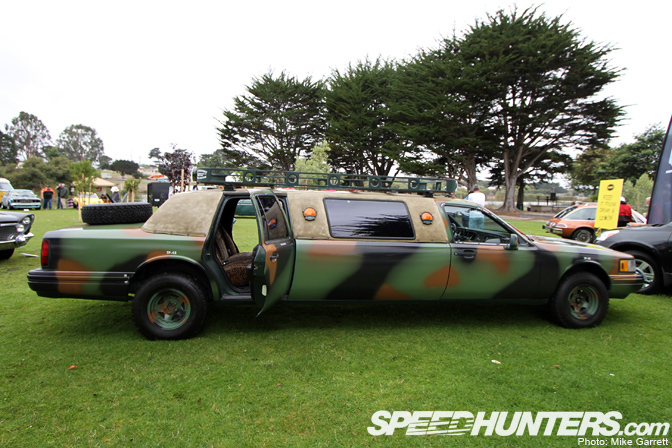 i saw the camo limo at NHRA drags in sears point during july qualifying . lol it was definitely a crowd pleaser . Yeah, I use to own a Cimarron in my early 20's. I paid a grand for mine and it did well as daily driver! Eventually donated it and wrote it off for tax purposes and made a few bucks, go figure. 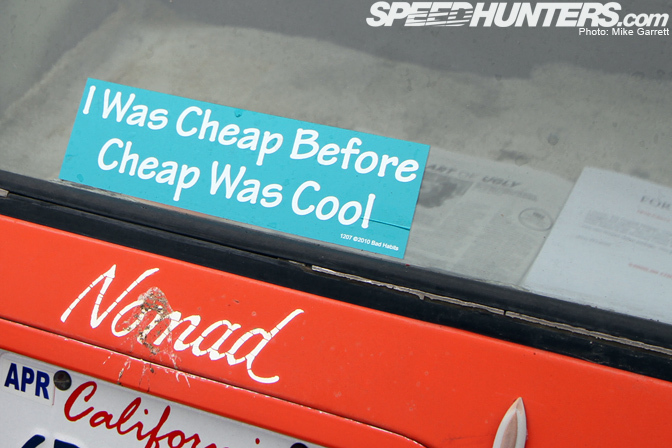 Actually drove it from Texas to Florida once and got a speeding ticket while doing it! 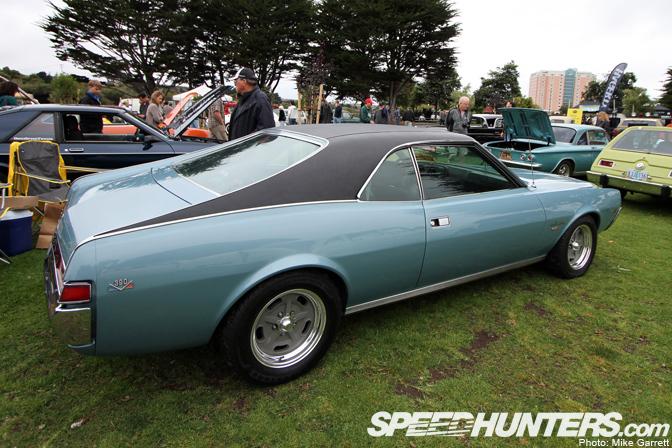 Lol @ pic #4 "it once lapped its opponent in a drag race." 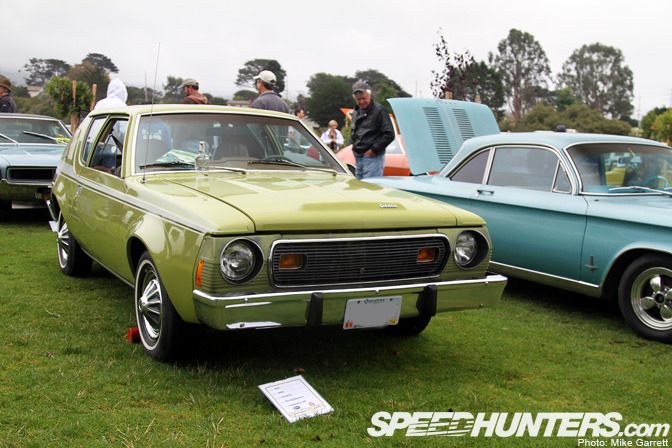 probably the first time i've ever heard a pinto refferred to as "choice"
i dont always go to concours events, but when i do, i perfer concours d'lemons. That lifted limo is a work of genius... In fact the Lemons ethos is worthy.